It costs $200 per month to cover the medical, shelter, food and other basic living costs for one child. Please consider sponsoring a child (or more than one child). Any amount will help us care for these children. Because we are a volunteer-run organization, very little of our donations go to overhead or administrative; nearly all goes to the children. The cost to sponsor a child for one one month is $200, but please contribute any amount you can…. even $2 goes a long way in northwest Haiti. Northwest Haiti is the poorest region in one of the poorest countries on earth. Here, children are most vulnerable. Children who have medical needs or are without caretakers are most at risk. House of Hope provides for up to 100 of these children at a time, but keeping our doors open depends upon the generosity of others. House of Hope is a 75-bed facility that house and cares for roughly 90 children and young adults at any one time. Located in the La Pointe community of Port-de-Paix, House of Hope was founded in 1956 by an American missionary as a medical clinic where children could be treated for tuberculosis and other illnesses in association with what is now Beraca Medical Center. Today, the center continues to provide care to the hospital’s chronically ill pediatric patients, while also maintaining a home for orphaned, abandoned, and displaced children in dire need. Just $200 covers the cost of providing shelter, food, medical care and other basic necessities for one child at House of Hope for a month. It costs approximately $18,000 a month to keep our doors open. Among our needs are beds for the children. 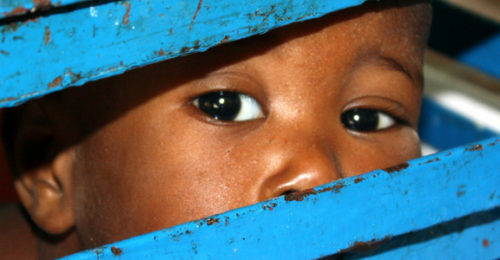 Many Haitian children do not know what it feels like to sleep in a real bed. At House of Hope, children often sleep several to a bed. Mattresses are worn and torn and some children do not have mattresses. A mattress costs about $80 in northwest Haiti, including the material for mattress covers which is sewn locally to protect the mattresses. Individual beds are usually built local from metal, as wood is scarce. The highly publicized failure of the Haiti earthquake relief effort was largely a failure of organization and oversight. These failures illustrate the inability of large, non-local organizations to deal effectively with Haitian realities. 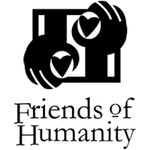 Friends of Humanity is a small organization that deals directly with House of Hope and provides in-person oversight. Our board includes former residents of Port-de-Paix who understand the local community, have ties there, and know how to get things done. 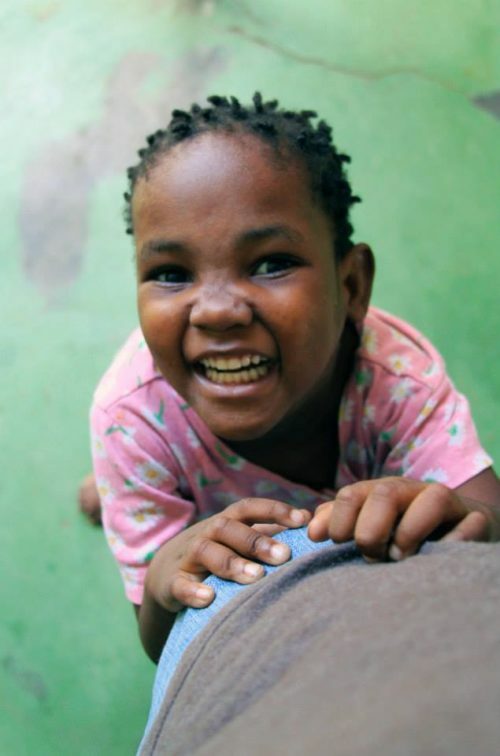 House of Hope in La Pointe (not affiliated with any other orphanage with the same name) has been making a difference in the lives of disabled, ill, and abandoned children for many decades. We are proud to be part of this work. You can set up a recurring donation for any amount you choose. This helps us know how much money we might have to buy food each month. 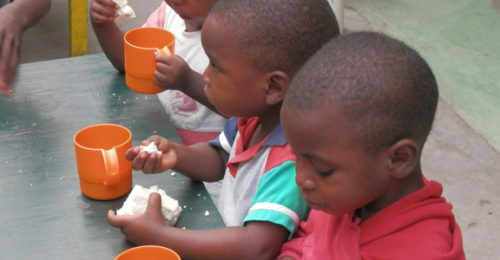 It is never certain how much we will have on hand, although so far we have managed and all the children eat each day. We deal with each day as it comes and it is truly remarkable that we make progress every day in an area of the world so many consider to be hopeless. We refuse to believe any situation or any person is hopeless. We hope you agree. Be the first to review “Sponsor A Child” Click here to cancel reply.